PARLIAMENT- Uganda’s embassy in Bujumbura (Burundi) is second to that in New York in terms of budget allocation, an analysis of the Foreign Affairs medium term expenditure framework book indicates. According to the book, the Ministry of Foreign Affairs has allocated Shs8.9b to the Bujumbura Mission, coming second to New York with Shs18.b. They are followed by Washington, US (Shs7.3b), England (Shs6.3b), Belgium (Shs6.2b), Geneva, Switzerland (Shs6.7b), Italy (Shs5b), France (Shs5.1b) and China (Shs5.2b) budget allocations. The Mombasa consulate is the least allocated with just Shs979m, but its parent mission in Nairobi is allocated Shs3.5b, totaling to Shs4.5b for Kenya. The Mission in South Sudan will be facilitated better than the ones in South Africa (Shs2.6b), Nigeria (Shs2.6b), Egypt (Shs2.6b), Malaysia (Shs2.8b), Saudi Arabia (Shs2.8b), Iran (Shs2.5b) and Sudan (Shs2.3b). The head of public diplomacy in the Ministry of Foreign Affairs, Ms Margaret Kafeero, told Sunday Monitor that Uganda has 35 Missions abroad, which will share slightly more than Shs154b. The money is supposed to, among other things, mobilise Ugandans in the diaspora to contribute to the development of Uganda and drum up public relations for the country in an attempt to attract foreign investments and tourism. The main aspects in the budgets include wage bill, specialised activities and development budget (renovation, management or construction of buildings), which according to Ms Kafeero, form basis for the allocations. 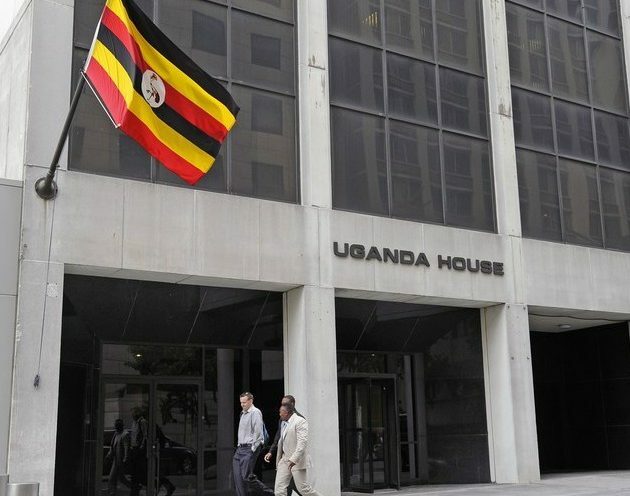 In October last year, Uganda opened the consulate in Mombasa, Kenya’s main coastal town, to facilitate economic interests in the area coupled by a growing population of Ugandans doing business there. Currently, 90 per cent of Ugandan cargo (exports and imports) goes through Mombasa port. According to Kenya Ports Authority (KPA), Uganda continued to dominate the transit market share with her cargo at the port growing by 8.2 per cent from 5.522 million tonnes in 2014 to 5.977 million tonnes in 2015. Ms Kafeero said this explains the small funding to the Mombasa Mission but with time, its budget will be scaled up, as long as the Consular General [head of the consul), currently Phillip Tayebwa Katureebe, can show justification for it. The Mission in Nairobi serves as both a multilateral (for UN agencies) and bilateral station for engagements with Kenya. The budget for the Juba (South Sudan) mission is also scaled to Shs3.5b, better than several other Missions, because Uganda wants to construct a permanent chancery (embassy building). The cost of living in Juba, Ms Kafeero explained, is also high compared to other places such as South Africa. Ms Kafeero said increasingly, there are attempts to put more emphasis on commercial diplomacy that largely involves selling the country abroad through various promotional activities. Shs2b is to be spent by the 35 missions on advertisement and public relations, some of the money will be spent on publicising promotion of Uganda’s trade, tourism, education and investment. The New York mission has the highest budget for advertisement and public relations at Shs851m. Shs58m of it will be spent on promotion of trade and tourism and the remaining will be spent on promoting Security Council services and cooperation frameworks. New York is followed by the Mission in Beijing (China), with Shs210m, Shs200m of which is to be spent on promotion of tourism and trade and Shs10m will be spent on promotion and advertising consular services. The Ankara (Turkey) mission comes third with Shs111m and all of it is spent on promoting and advertising cooperation frameworks. Saudi Arabia is the least allocated in terms of advertisements and public relations with just Shs2.5m of which Shs500, 000 is to be spent on promoting tourism and trade and the rest on cooperation frameworks. Rakai Woman MP Juliet Kyinyamatama , a member of the Parliamentary Committee on Foreign Affairs, said the ministry is not given the desired priority and most of the important items go unfunded. “Those missions are badly underfunded and you realise that most of that little they get goes to paying rent. What is even more urgent is that tuition for children of our diplomats is not provided for yet we expect them to sit out there and work comfortably. We need as Parliament to give the Foreign Affairs priority because it is the face of Uganda,” she observed. According to the budget, rent to private entities is one of the items with the highest allocation at Shs31.7b with “occidental” (Western) Missions being the most expensive: New York (Shs1b), Geneva (Shs1.9b), France (Shs1.4b) and Italy (Shs1b). Former shadow minister for foreign affairs and a former diplomat with 25 years of experience up his sleeves, Mr Wamai Wamanga (Mbale Municipality MP) said the rent bill is high because of government’s disinterest in getting mortgages and owning buildings abroad. “Many countries buy property abroad and get mortgage from banks and interest rates are low. We have advised government to buy mortgages and they have never bought so we spend money on rent. Government does not even give education allowance for children of our officers. Uganda’s Foreign Service officers are the lowest paid in the region, he said. Purpose. Missions abroad are for three main purposes; economic/commercial, consular services and political cooperation. Some serve only one, two or all the three, which also partly explain their relevance and budget. Some of the countries with which Uganda has big trade ties include East African countries, neighboring DR Congo, South Sudan and South Africa, European Union (EU) and in Asia, China and India. The EU is Uganda’s second leading exports markets destination. Uganda coffee exports and flower exports to the bloc totaled up to $252 million (Shs851b) and $45 million (Shs15b) in 2015, respectively. Expenditure. The embassy in Bujumbura (Burundi) will spend a big chunk of its money on development expenditure – construction of a chancery block. The balance will be spent on promoting export of Ugandan products to Burundi, support regional peace effort in Burundi, promote regional integration and providing consular services to Ugandan nationals. 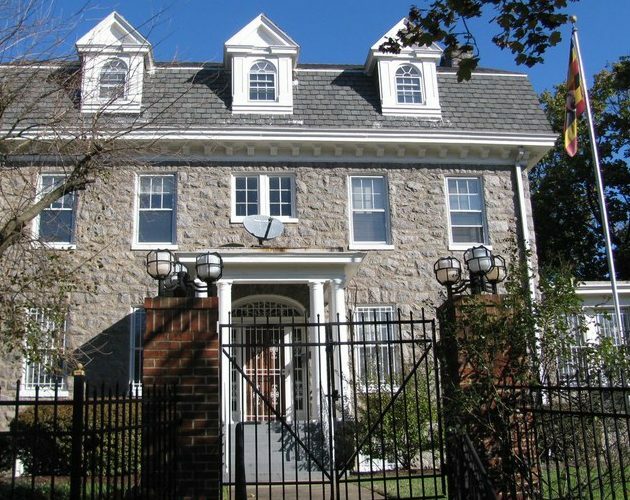 The New York Mission plans to spend its budget on purchasing a government property in New York, guide operations of the Mission for effective implementation of the Mission Charter, review the Mission Charter to reflect realistic targets and to effectively engage the diaspora in the tri-state areas of New York, New Jersey & Connecticut to interest them in investing back home. 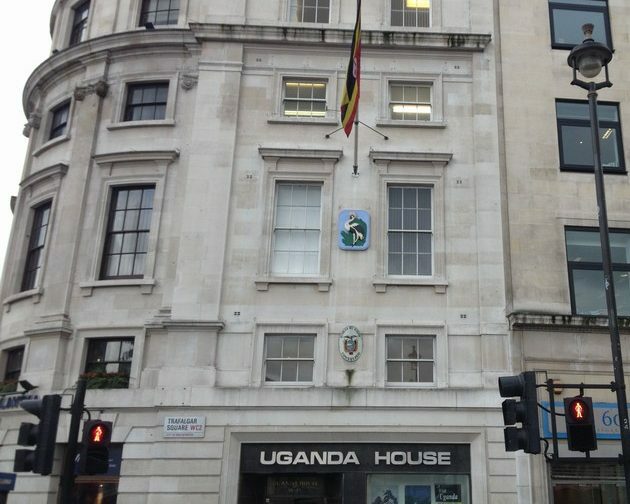 The Mission in London (UK) plans to use its budget to link up Uganda tour operators with their counterparts in the UK, identify companies to undertake professional investment promotion activities to galvanise investment in Uganda, organise meetings with the business community in the UK about investing in Uganda and improving the state of the Ugandan properties in the United Kingdom.